CLEARLink Mobile App Enjoy the ultimate convenience with the CLEARLink mobile app available now from UCLEAR Digital. 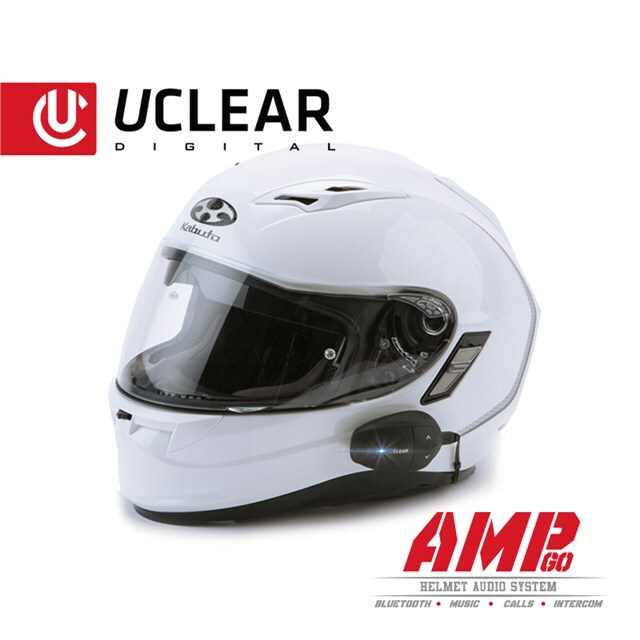 For use with the AMP helmet audio and communication system, the industry-exclusive mobile app allows users to update firmware and customize preferences wirelessly from any Smartphone or tablet. 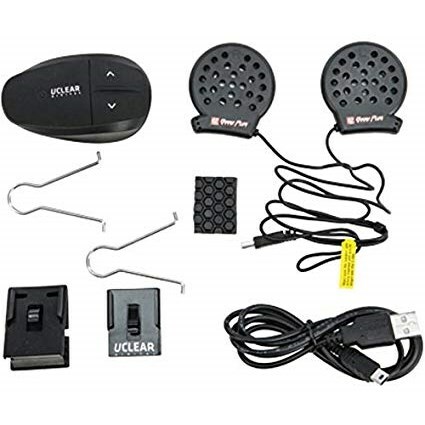 Boost Plus Audio The AMP includes the patented Boost Plus Speaker and Microphone system. The Boost Plus speaker paired with the industry-exclusive concealed microphone provides top-of-the-line audio and voice clarity in an unobtrusive package. Designed for any full face helmet, the 30mm driver delivers powerful Hi-Fi audio with crisp, clean voice clarity for exceptional phone and intercom communication. Engineered for quality, the driver and microphone are integrated into a single housing for a simple, lightweight solution that can be installed in minutes without tools.